Entrepreneurial advocate Gary Swanepoel will represent Noosa as part of this year’s Startup Catalyst Community Leaders Mission to the USA. 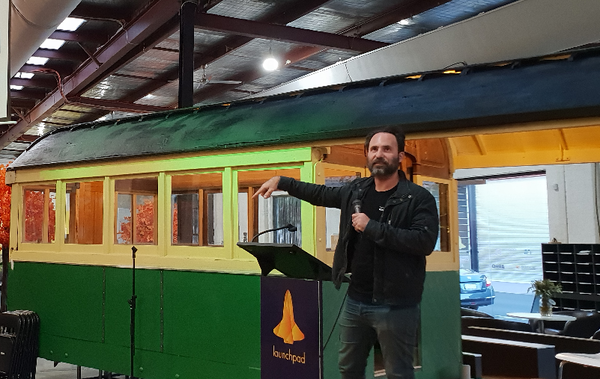 Funded by Advance Queensland, Gary will be travelling with 10 other Queensland representatives to explore and learn from well-established and globally-renowned innovation ecosystems in both Boulder, Colorado and Silicon Valley, San Francisco. The tour includes site visits to world-leading incubation and acceleration centers such as Techstars, Galvanize and University of Colorado Boulder; coworking spaces such as WeWork and Women in Kind; as well as meeting with some leading startup investment companies such as 500Startups and Rockies Venture Club. 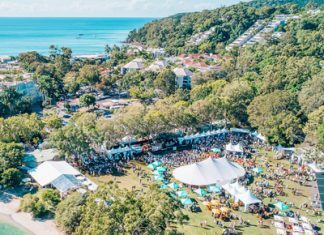 “This is a great opportunity to not only showcase what Noosa has to offer, especially as a lifestyle, but also to see where other similar communities have succeeded, and bring back that knowledge to help grow our own ecosystem,” said Gary. Gary has played a significant role in helping to build the local ecosystem for Noosa. He is director of PIXELPIXEL, where he and his team support early stage startups to launch and execute their ideas, cofounder of Noosa’s co-working space Junction 2 and was a facilitator for the inaugural 2018 Sunshine Coast Startup Onramp program. He has mentored for Startup Weekends, won the BOQ Fintech Hackathon and has lead the technology transformation of the Go Noosa Transport trials from the Digital Hub’s Gov Hack initiative. Gary was also a founding member of Innovate Noosa and continues to be actively involved. Innovate Noosa president Sandra Arico said while Noosa was still in the developmental stages in terms of building its innovation ecosystem there was definitely a feeling of momentum building among the community. “Forging connections into places like Boulder and Silicon Valley is important to not only help us to understand more about these communities and how they formed in their own unique ways and have continued to thrive, but also to begin to build a stronger relationship for potential cross-collaborations into the future,” she said.